Move in by 2/28/19 to get one month FREE! Contact us for details. At Falls Park Apartments you'll enjoy beautiful sunsets, expansive views and all the amenities of a luxury apartment community. Our homes feature over-sized washers and dryers, dishwashers, energy-efficient appliances and lighting, and extra storage for your comfort and convenience. 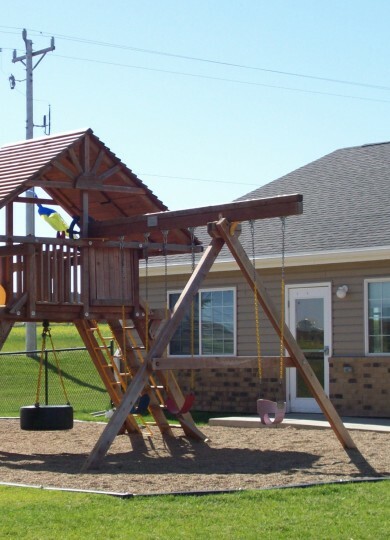 Our residents enjoy water, sewer, and garbage pickup included as well as free Wi-Fi in our business center. 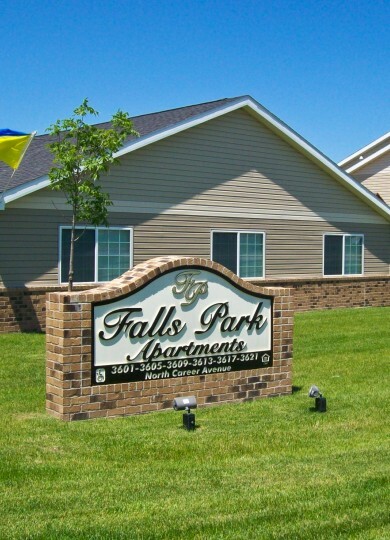 You'll love living at Falls Park!